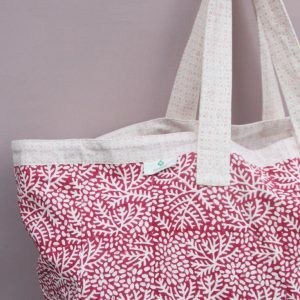 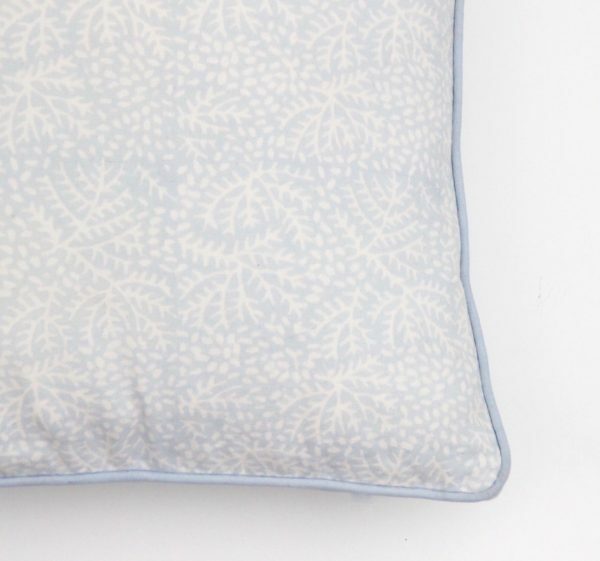 This cushion is hand-printed, especially for you. 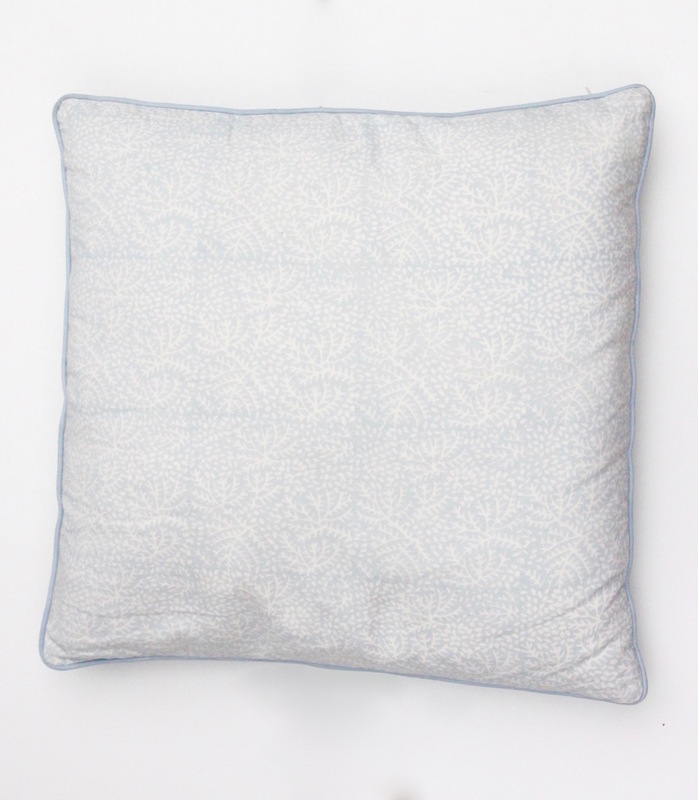 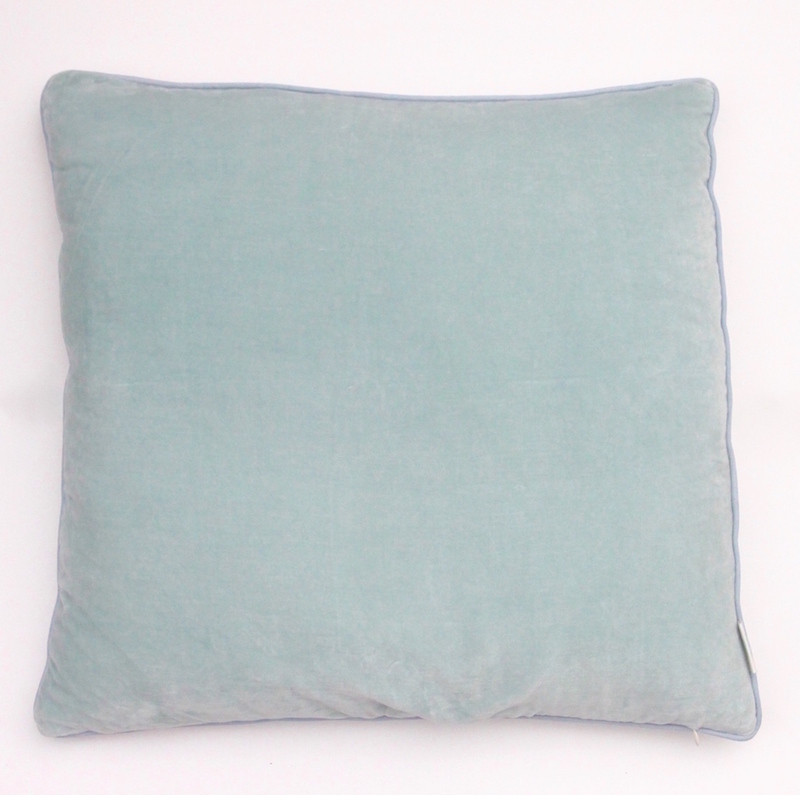 This light blue-grey handblock print cushion on one side and mint blue soft velvet on the other side gives the pillow a elegant look. It suits all kinds of interiors. 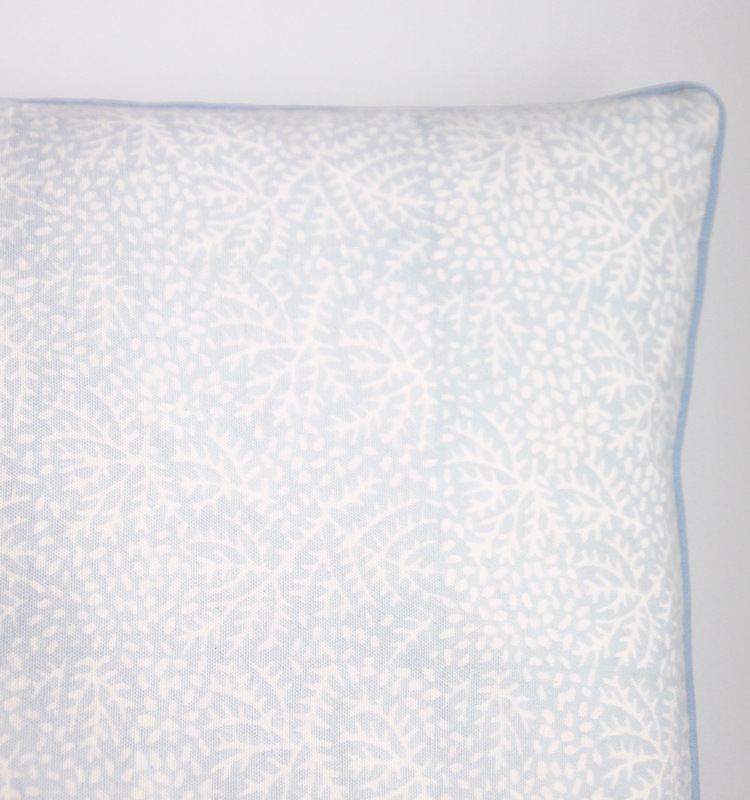 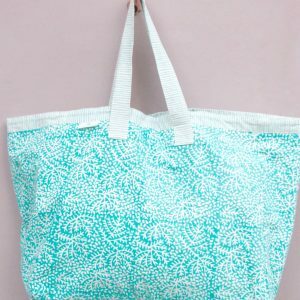 Finished with an embroidered light blue trim piping and a hidden zip. 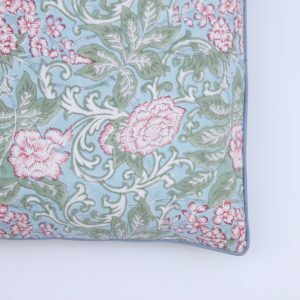 This cushion is a must have for your interior or you can use it for extra comfort on your sofa or armchair. 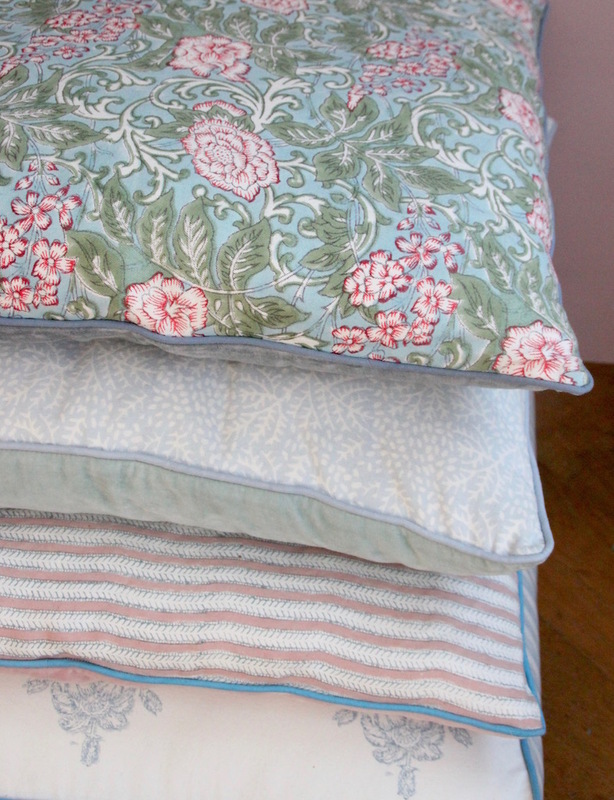 It fits perfectly well with the other rozablue cushions. 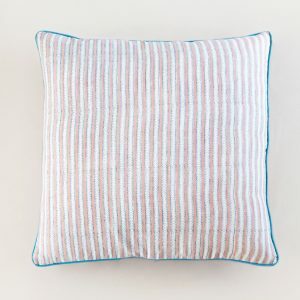 The cushion comes with a filling. 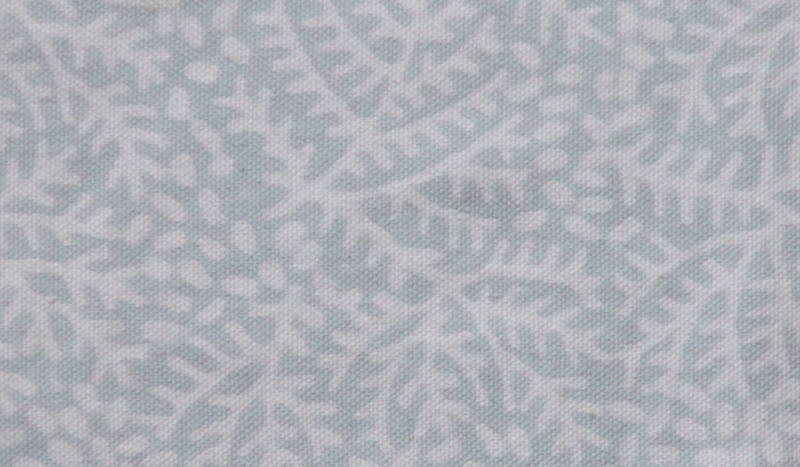 The fabric is carefully treated for color and quality preservation.